You Guys Are Overcharging Us For Saxophones!! 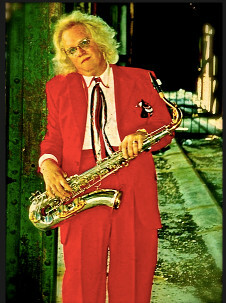 Why Did The USA Saxophone Makers Fail? Does Your Repair Technician Check Your Mouthpiece? Jazz Education? Are You Kidding Me? Aftermarket Setup for New Horns? Necessary or Not? Could we please have some standards? The Golden Age Of Saxophones Is Now! What’s The Musician’s Union Good For? What About Part-Time Players Taking All The Gigs? Could I Get A Copy Of Your Vintage Horn Inventory? The Mk VI: What’s The Mystique Really About?